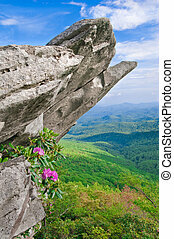 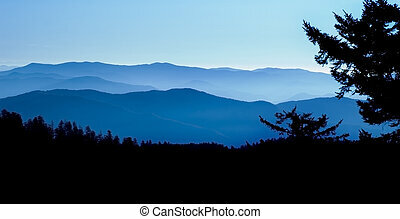 Blue ridge mountains. 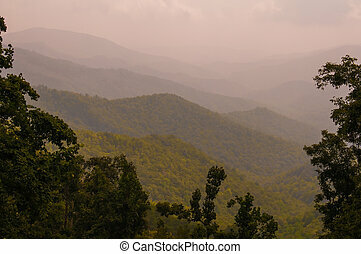 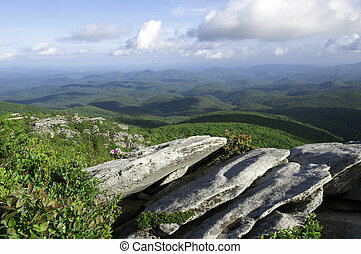 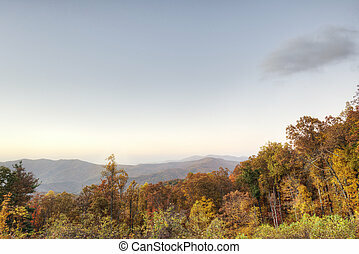 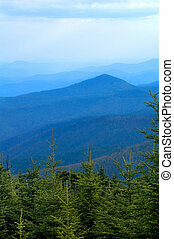 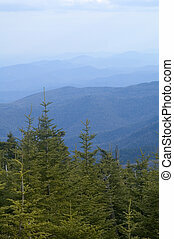 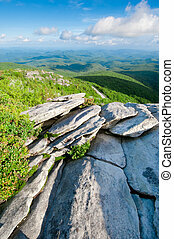 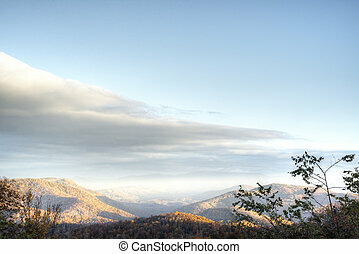 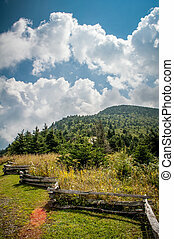 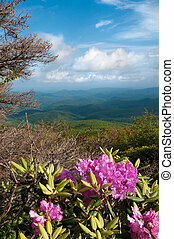 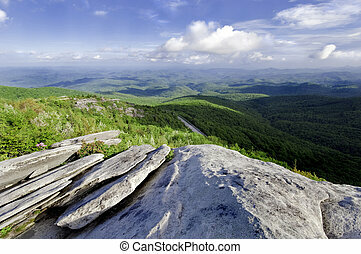 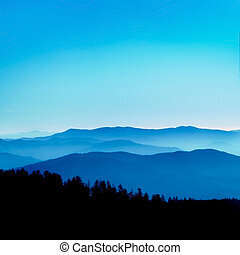 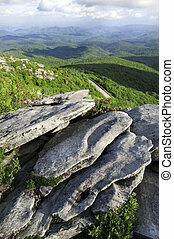 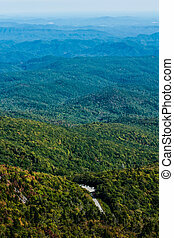 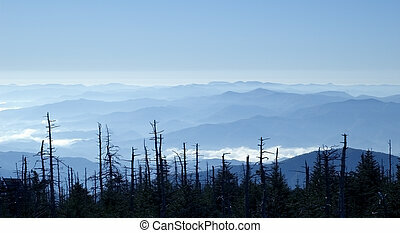 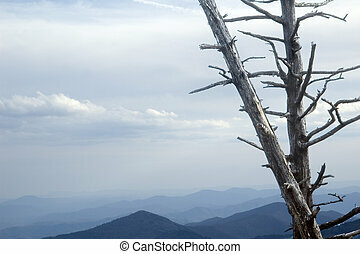 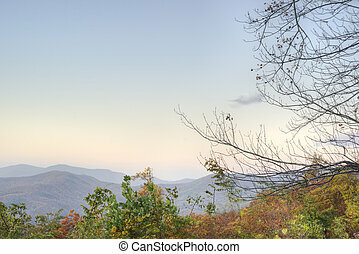 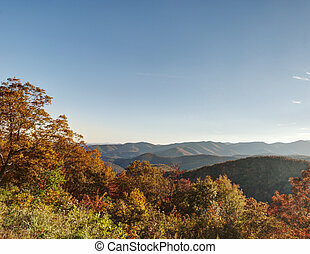 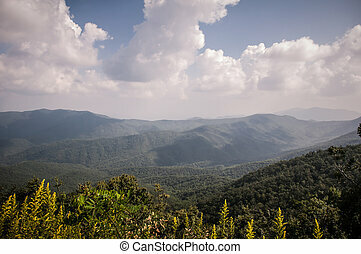 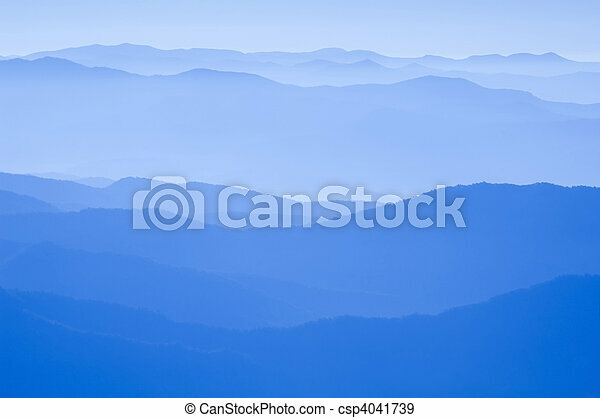 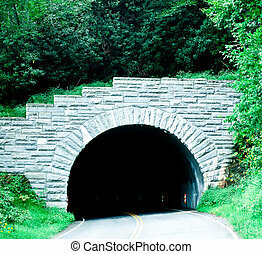 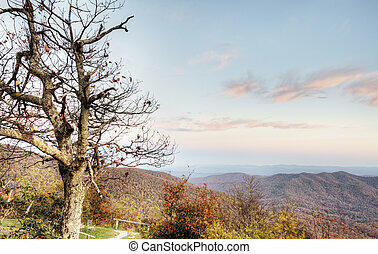 View from clingman\'s dome, great smoky mountains national park, border of north carolina and tennessee. 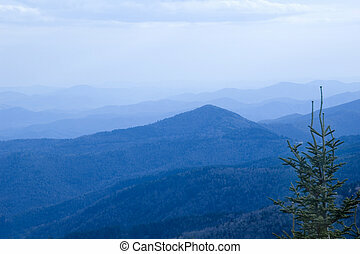 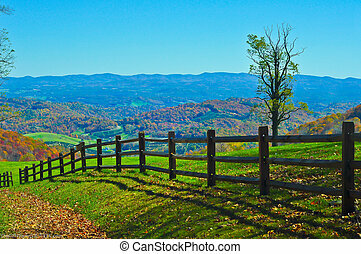 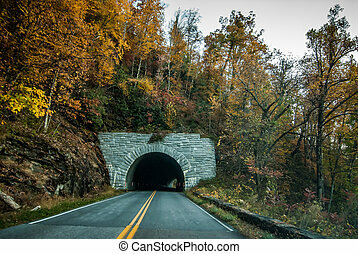 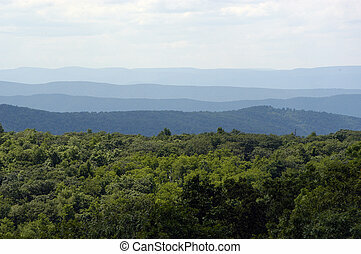 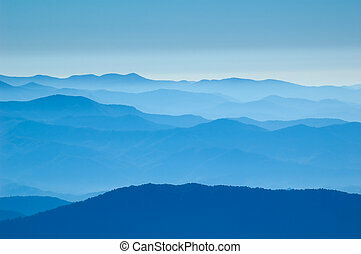 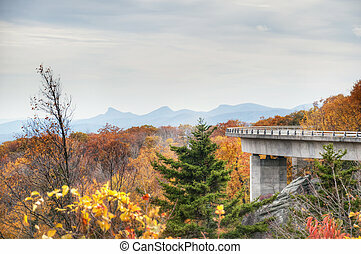 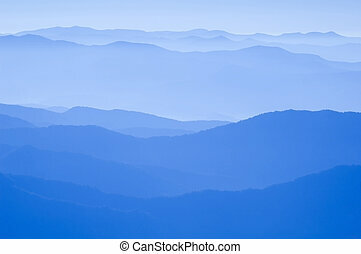 The blue ridge mountains in Virginia.